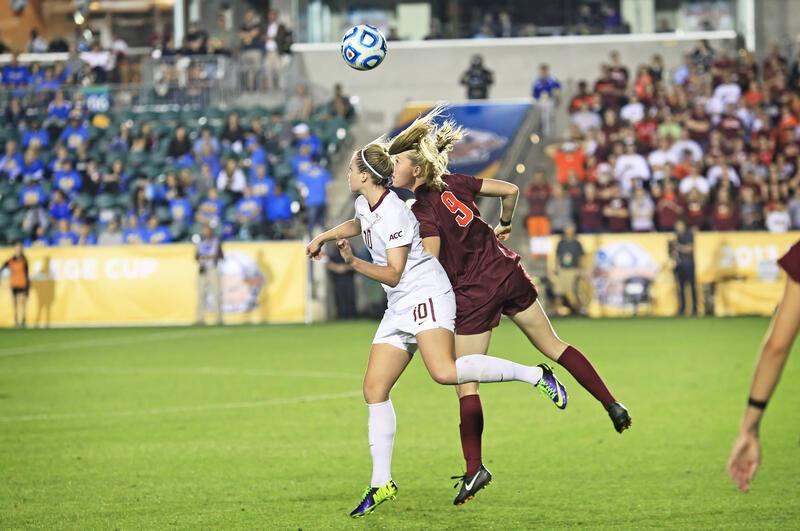 The 2018 ACC Women's Soccer Championship will be held at Sahlen's Stadium at WakeMed Soccer Park in Cary. The semifinals take place on Friday, November 2 (5:30pm and 8pm; ACC Network Extra) and the championship match will be on Sunday, November 4 (Noon; ESPNU). The tournament is hosted by the Town of Cary, North Carolina FC Youth and GRSA. Admission - Adults: $10/day; ACC Students and Kids: Free.